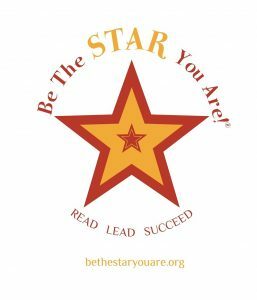 Be the Star You Are!® is a not-for-profit 501(c)(3) corporation whose mission is to empower women, families, and youth through improved literacy, tools for living, and positive message media. Like the Reading Tub, Be the Star You Are!® is an all volunteer organization that operates through contributions, in-kind donations, and proceeds from fund-raising events. Learn more at www.btsya.org. Our partnership with Be the Star You Are!® goes back to 2004, when Cynthia Brian created the Teen STAR Review Team. For nearly 15 years, Team members have written reviews of children’s and young adult books. The media in all its forms heavily targets this audience, and we are most pleased to have reviewers who can give us an honest perspective of what’s being marketed to them.